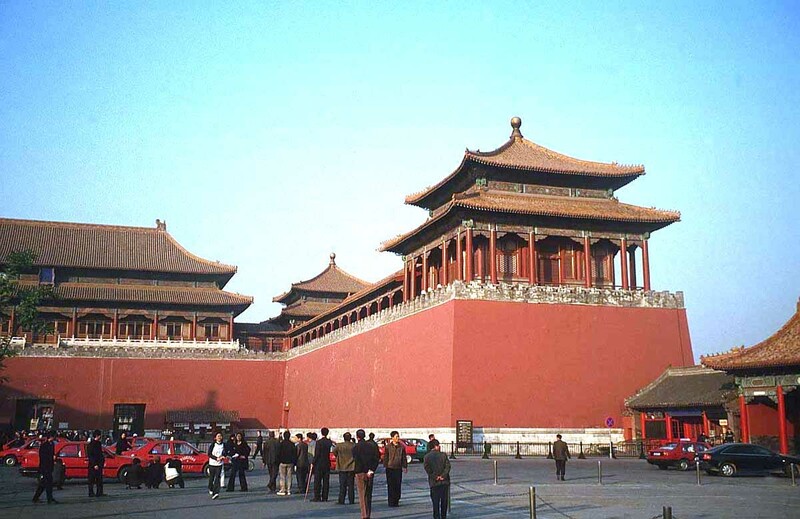 Beijing, China, travel information and free pictures. 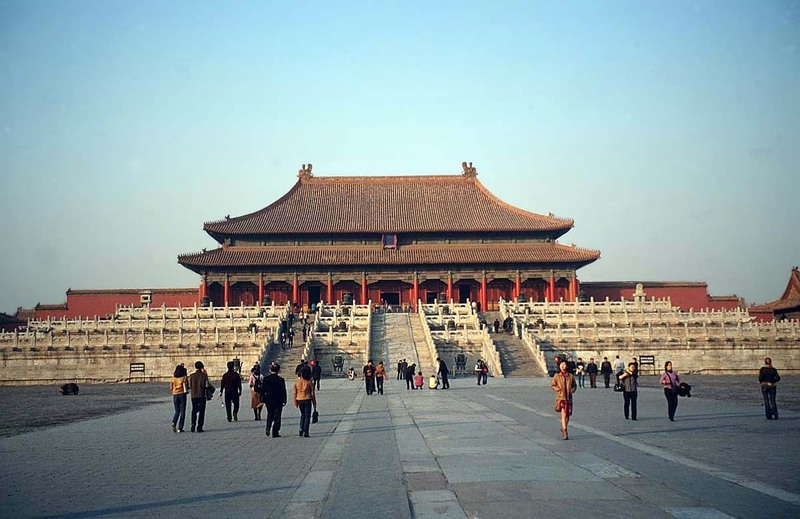 Beijing, also known as Peking, is the capital of the People's Republic of China and with around 20 million inhabitants, one of the world’s most populous cities. 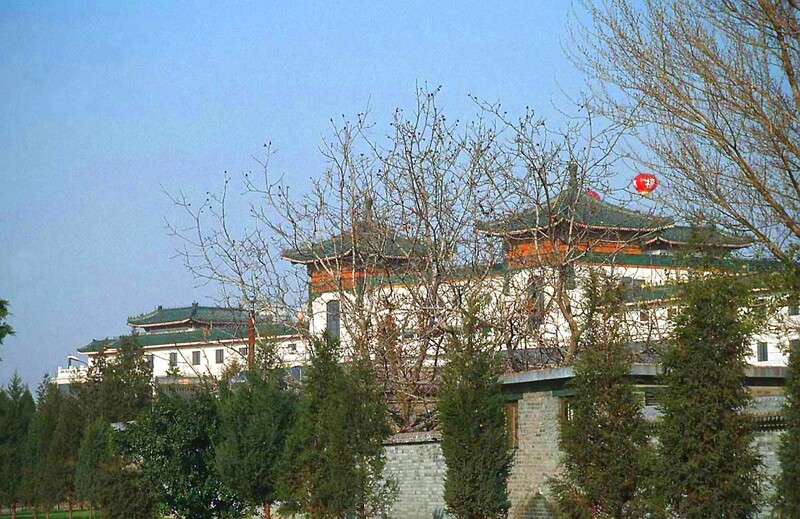 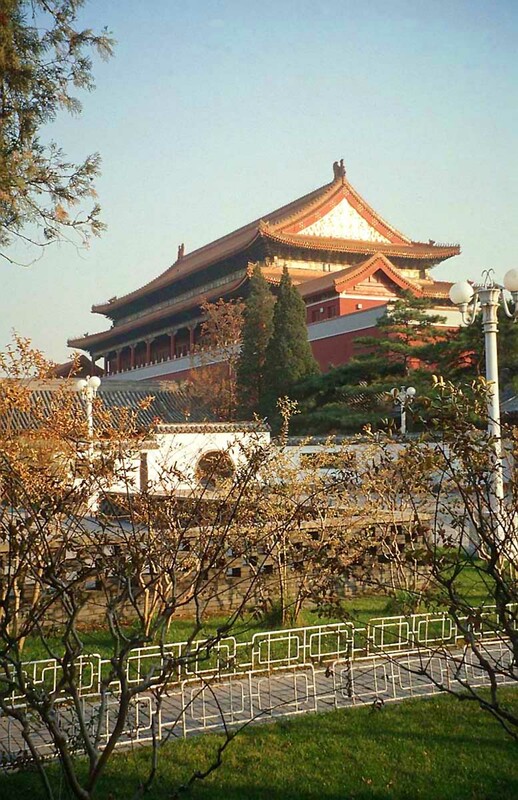 Located in northern China, the city is the country’s political, cultural and educational centre and the majority of China’s state-controlled companies are based here. 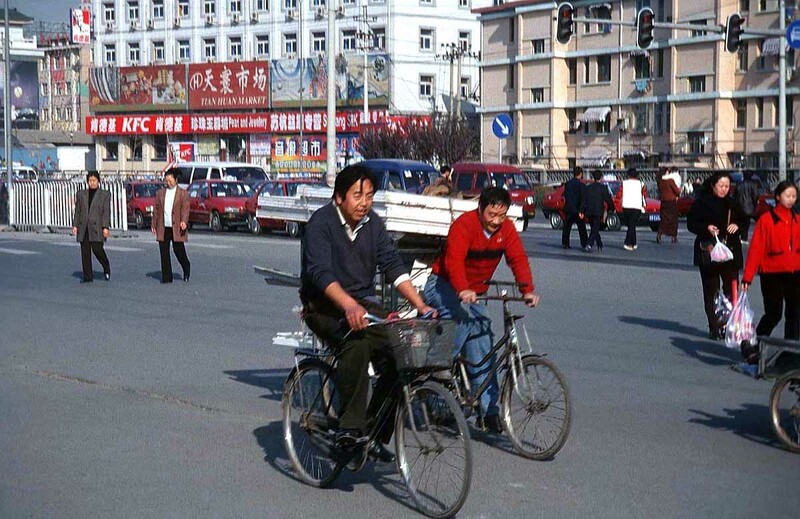 It is also a major transportation hub with an international airport and an extensive rail and road network. 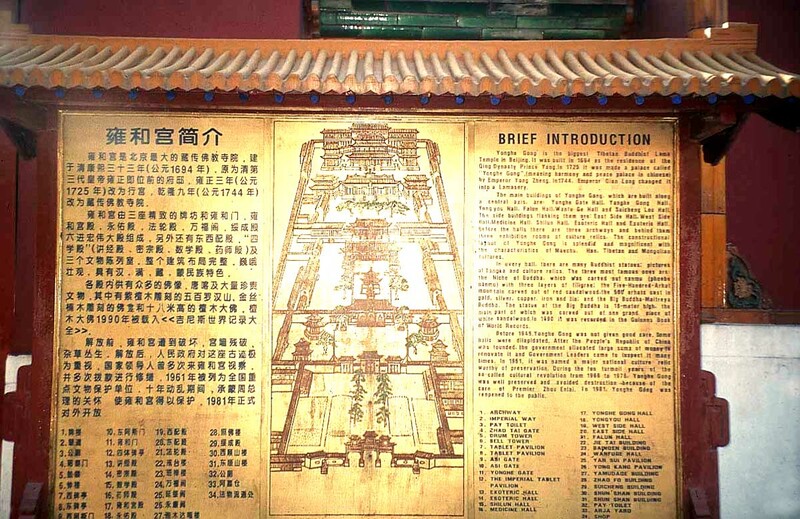 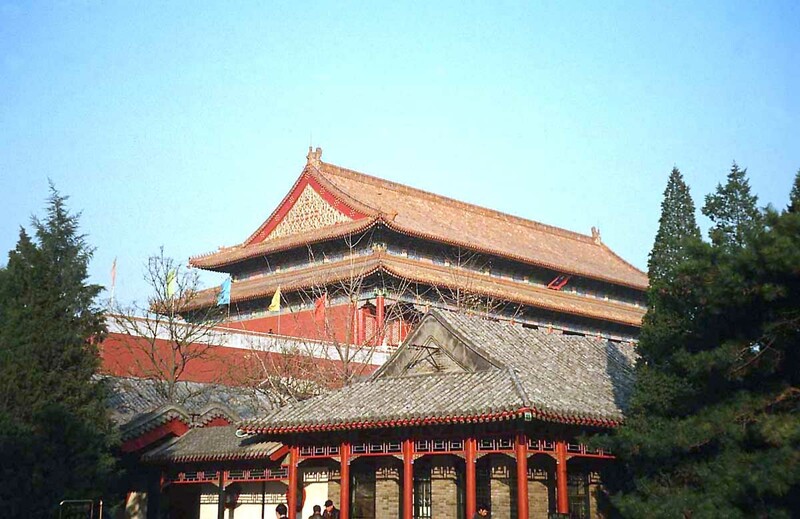 China’s history has revolved around Beijing for centuries and many of its buildings are of considerable historical significance. 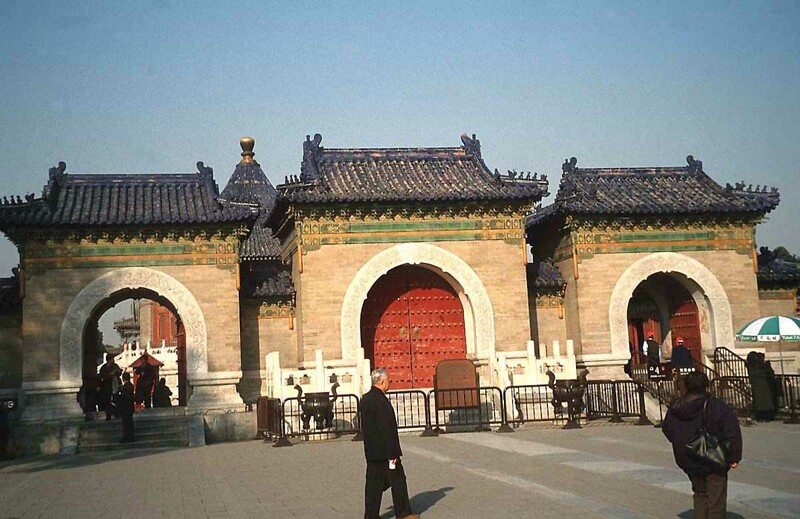 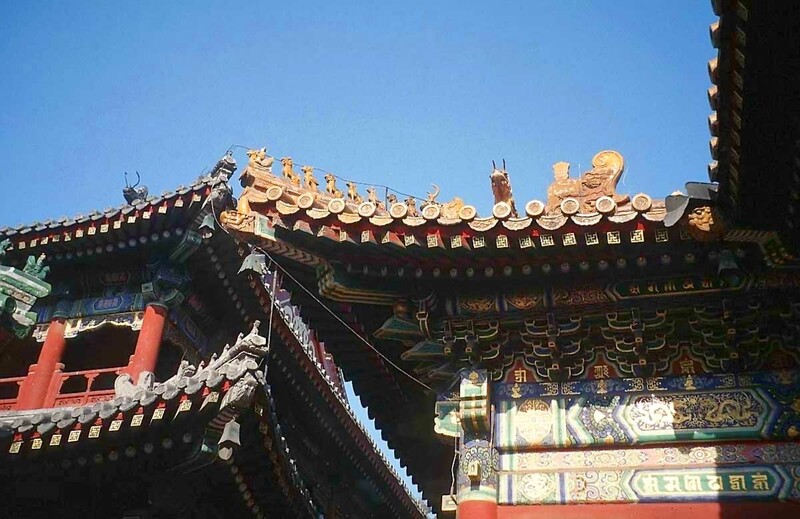 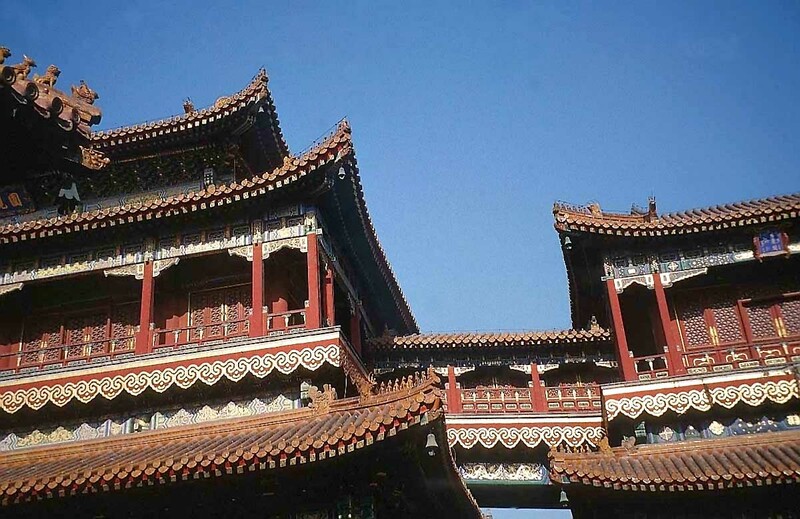 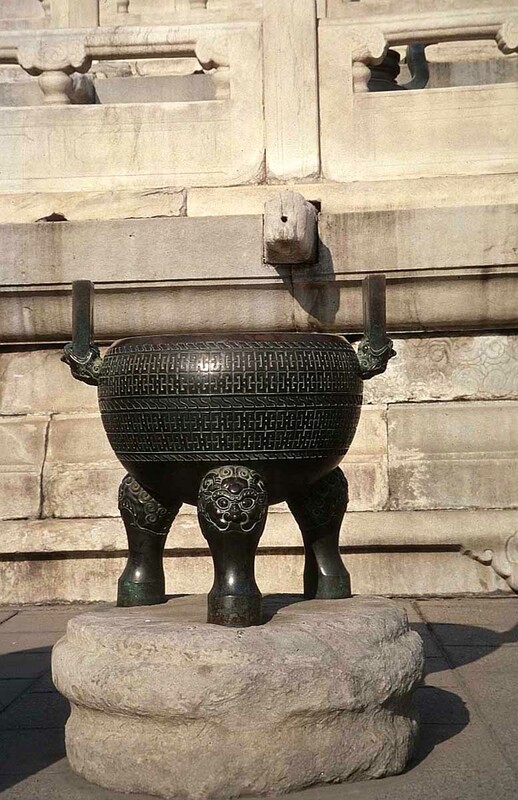 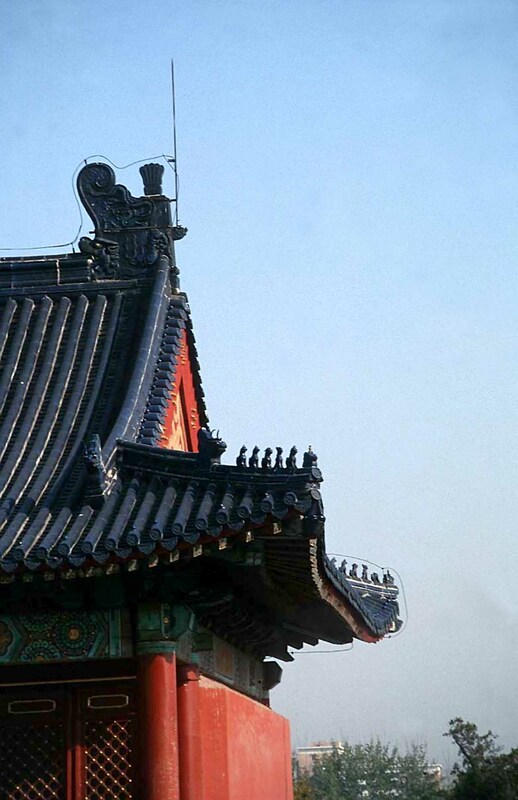 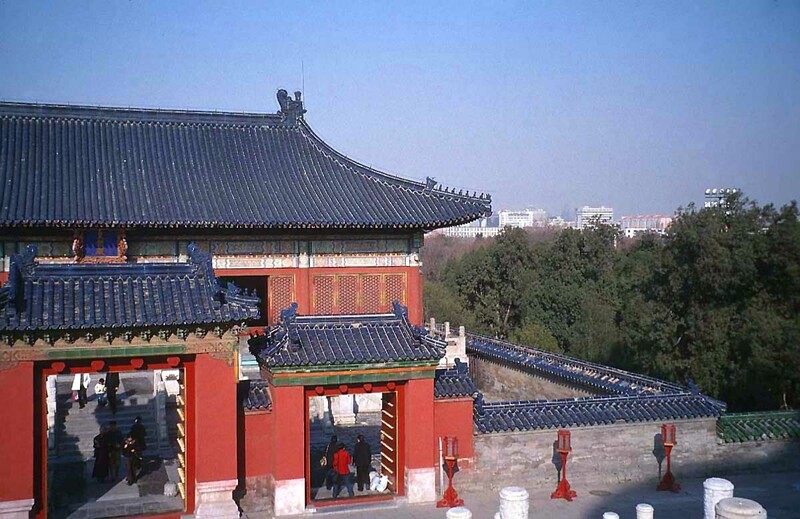 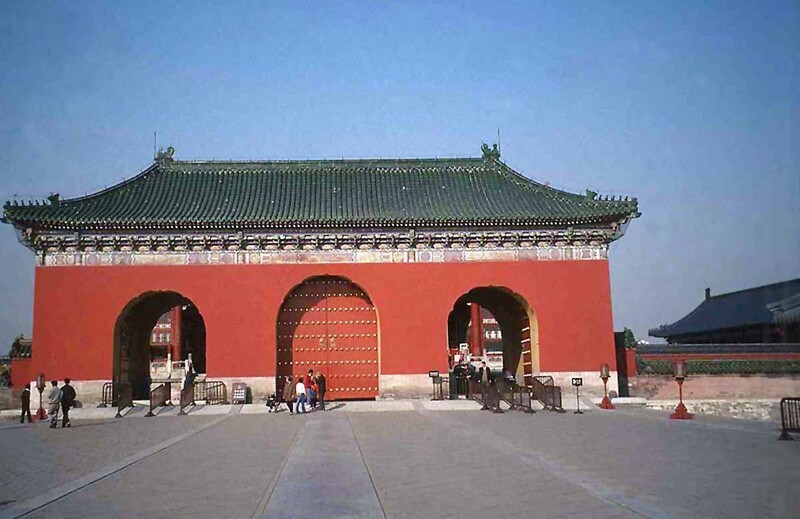 These, together with its art treasures have long made Beijing the cultural centre of China. 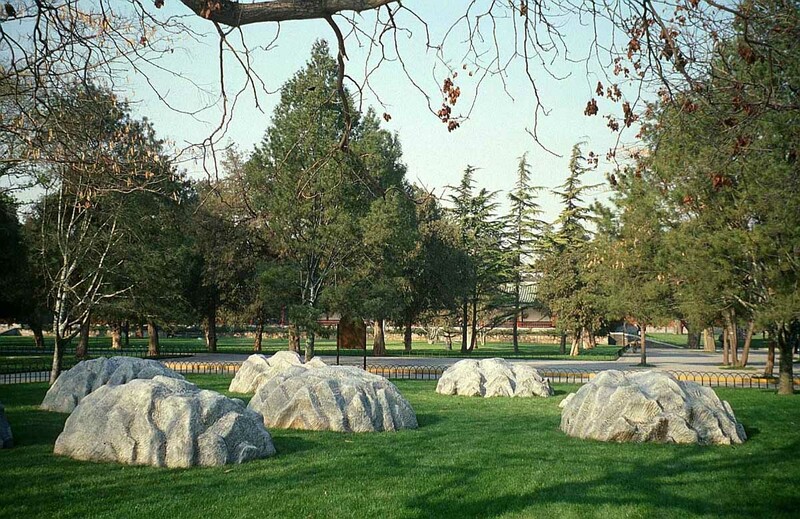 Fossils dating from some 250,000 years ago provide evidence of the earliest human habitation and by the 1st millennium BC, settlements were already sited in the area of present-day Beijing. 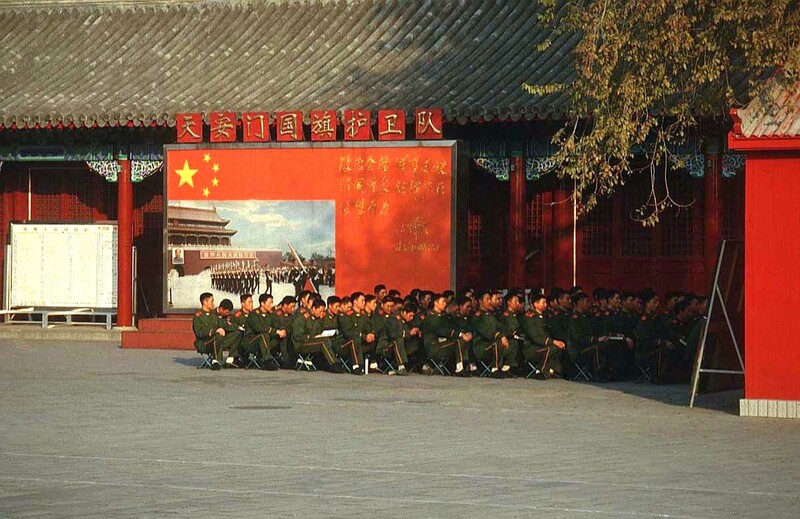 The formation of the People’s Republic of China was announced by Mao Zedong, leader of the Communist Party, in Tiananmen on 1 October 1949, following the unopposed entry of communist forces into Beijing on 31 January during the Chinese Civil War. 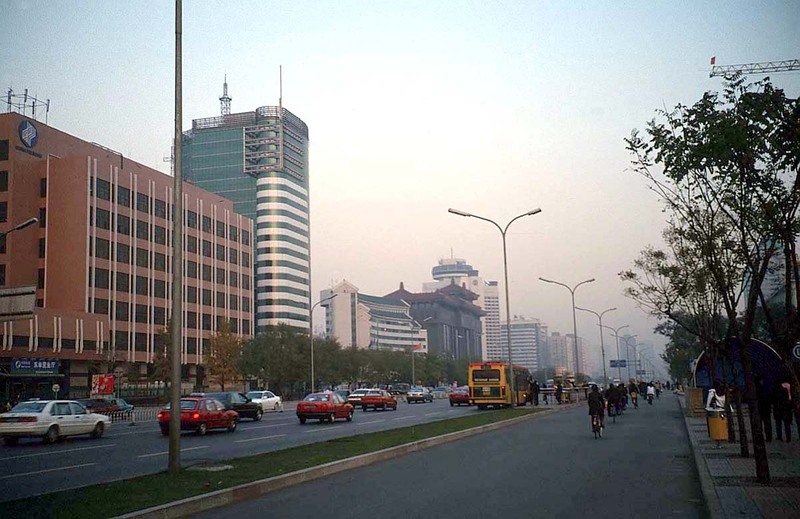 Beijing is now one of China’s most advanced cities. 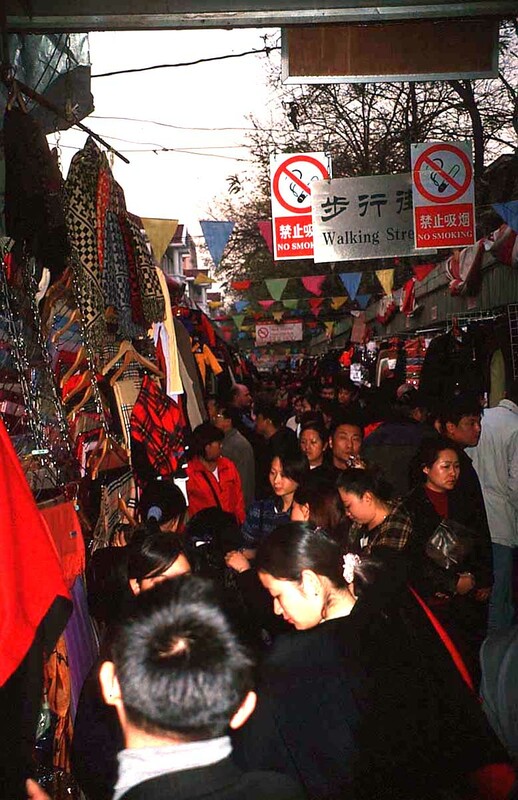 Its economy is largely driven by service industries, which account for almost 75% of the gross domestic product. 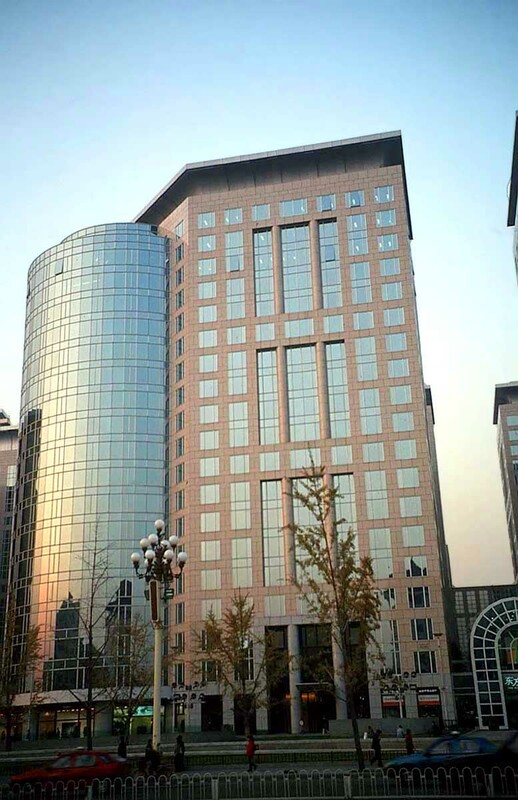 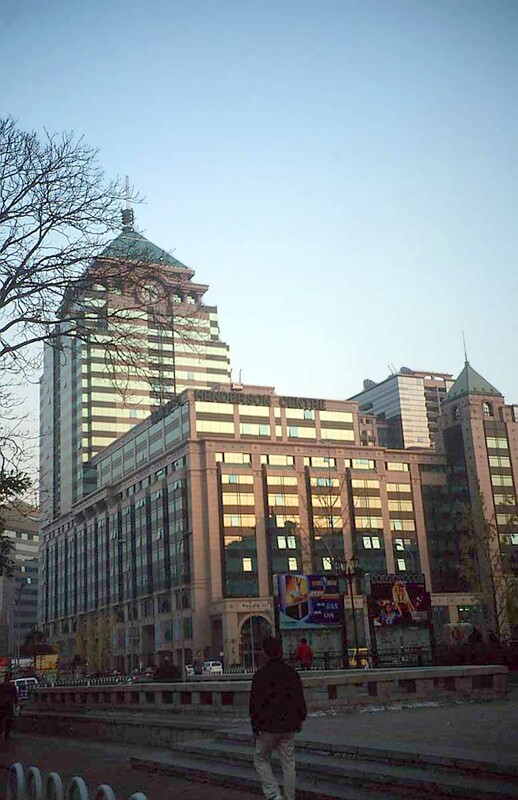 Around 25 Fortune Global 500 ranked companies also have their headquarters in Beijing. 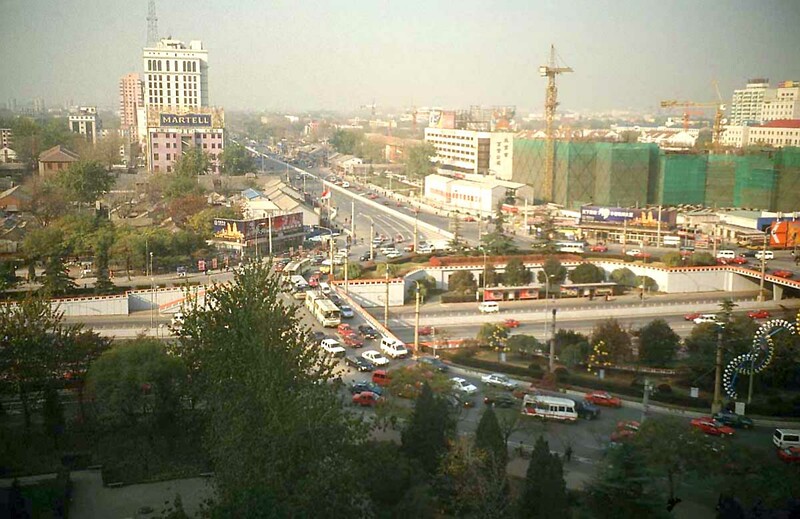 The city’s rapid expansion has however caused a myriad of problems, not the least of which is its smog. 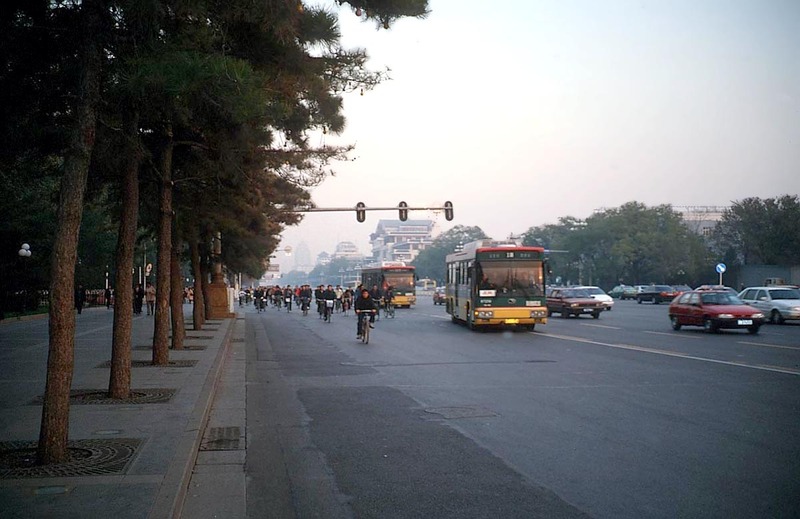 The pollution itself is a problem and some of its major industries are also leaving the city with the resultant redundancies because they are unable or unwilling to reduce emissions to the levels ordered by the government. 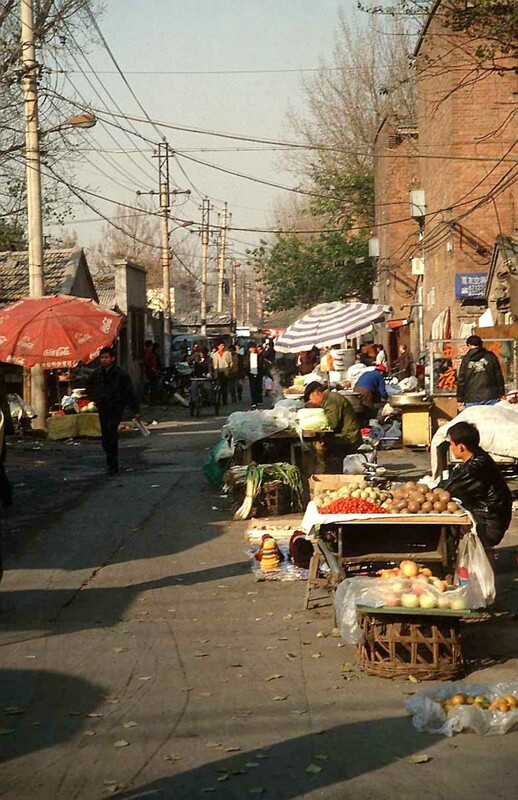 However, studies suggest that much of the city’s pollution is “imported” from surrounding cities and areas. 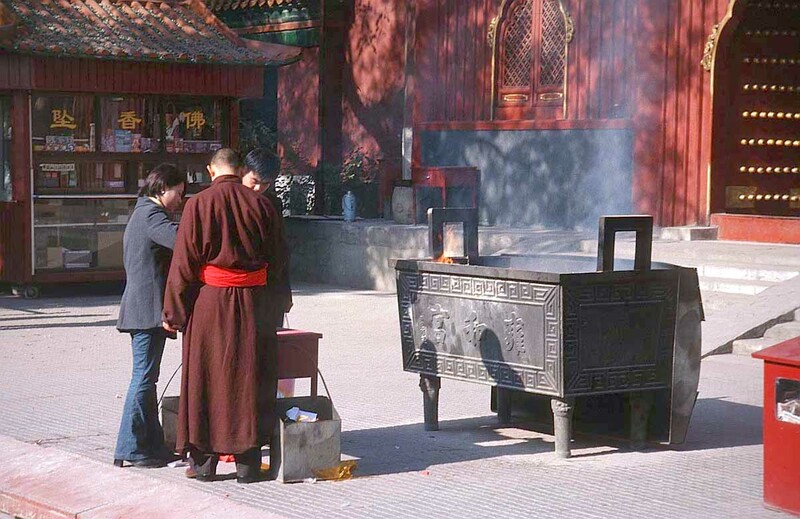 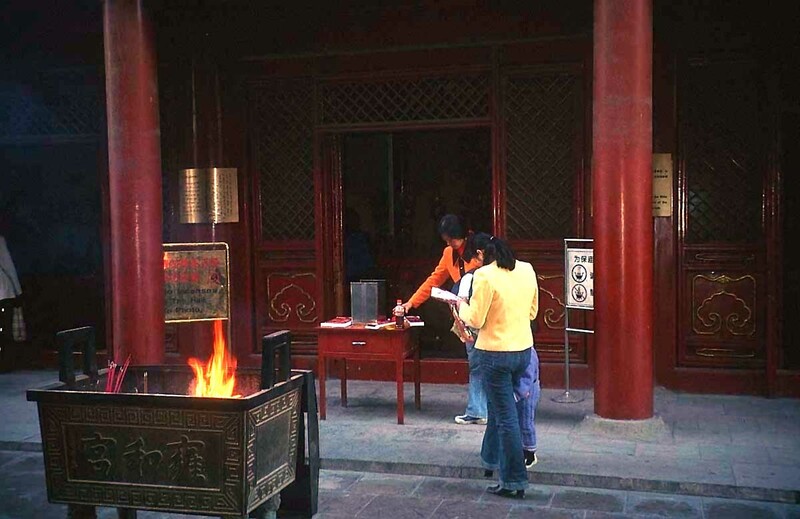 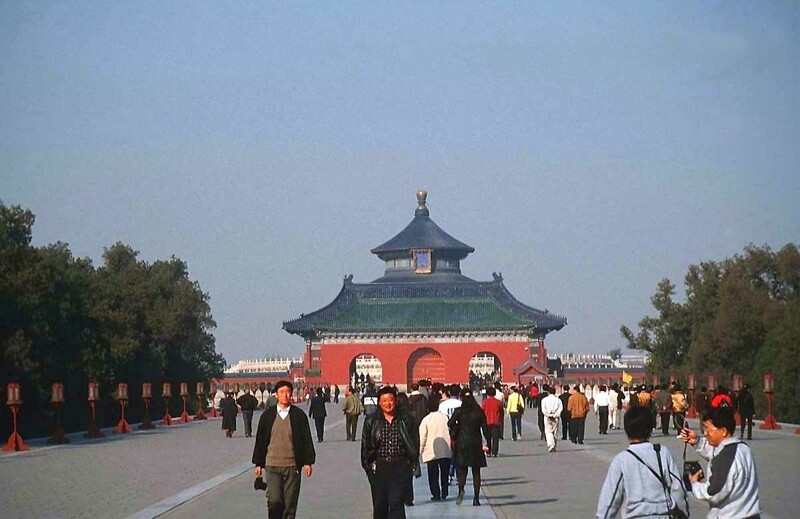 The now well-known Beijing smog is also a deterrent to visitors and thus problematic for the tourist industry. 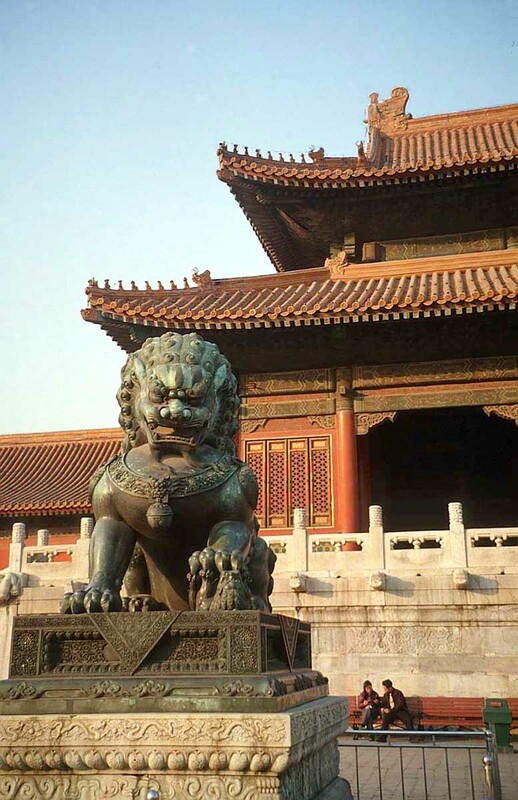 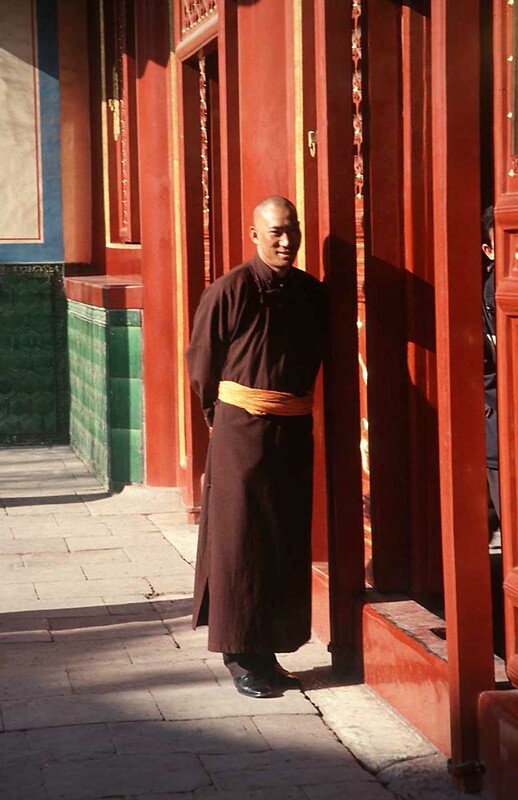 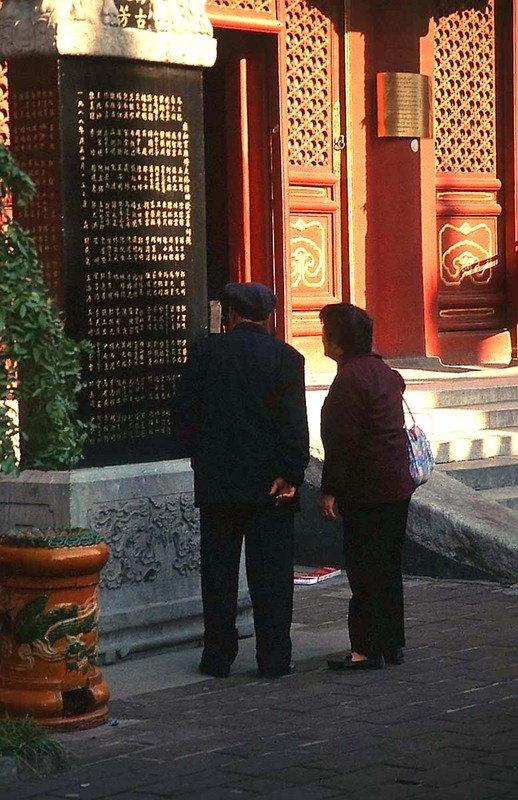 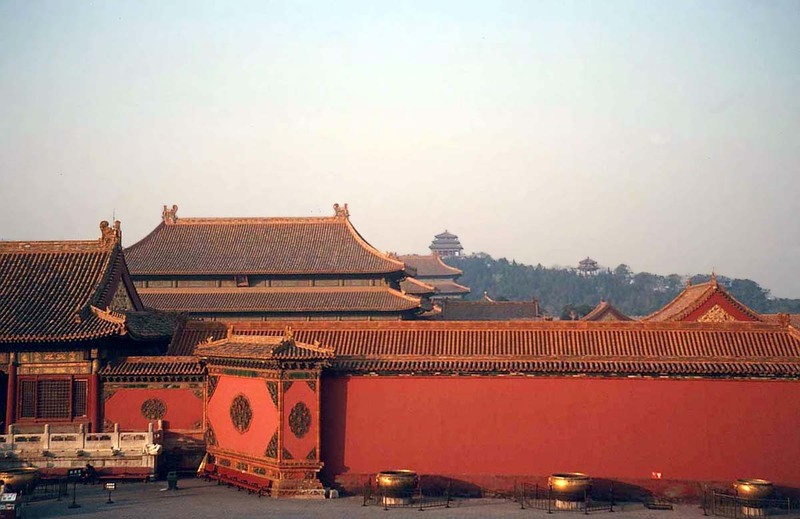 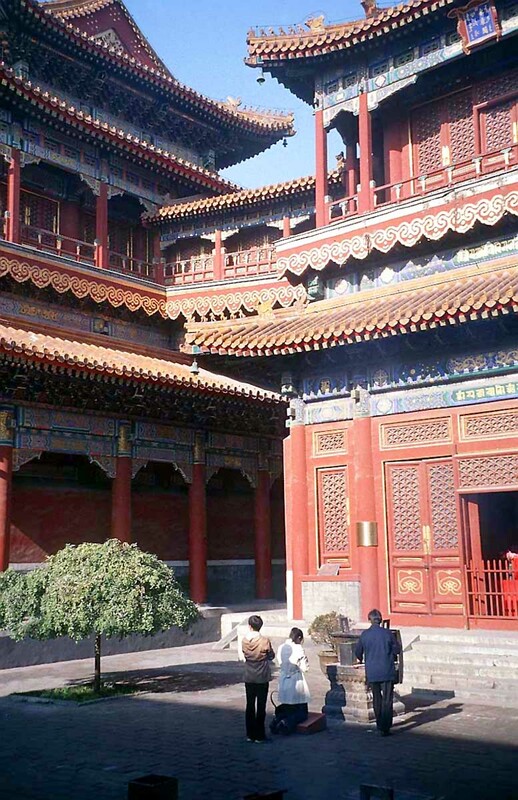 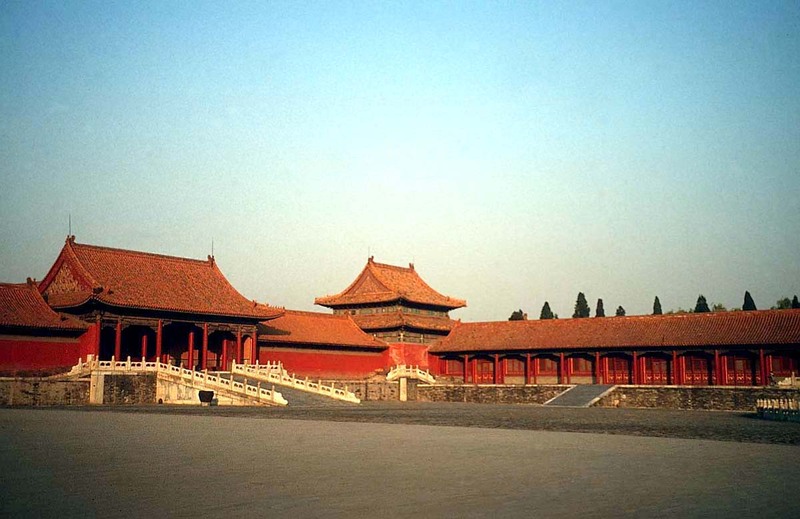 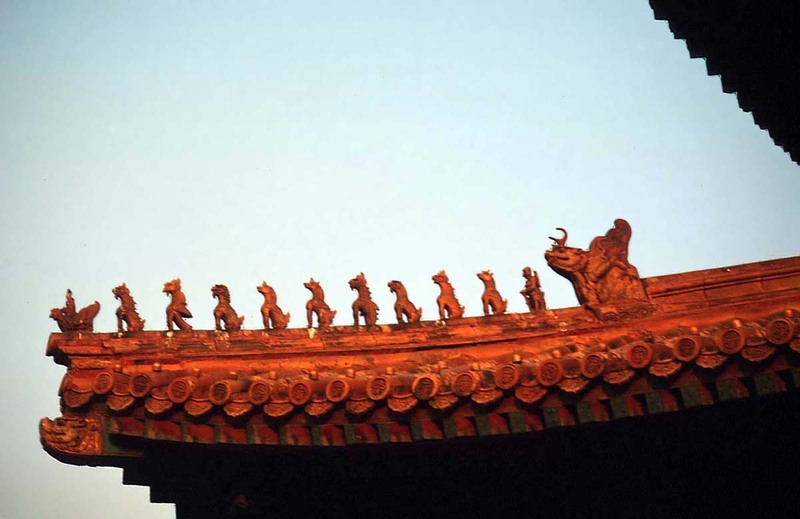 What to see in Beijing: unless you have small children with you, you won’t want to miss the Forbidden City, for 500 years home to emperors and closed to the public on pain of execution, but now open to tourists – though you do not see inside all the ancient buildings. 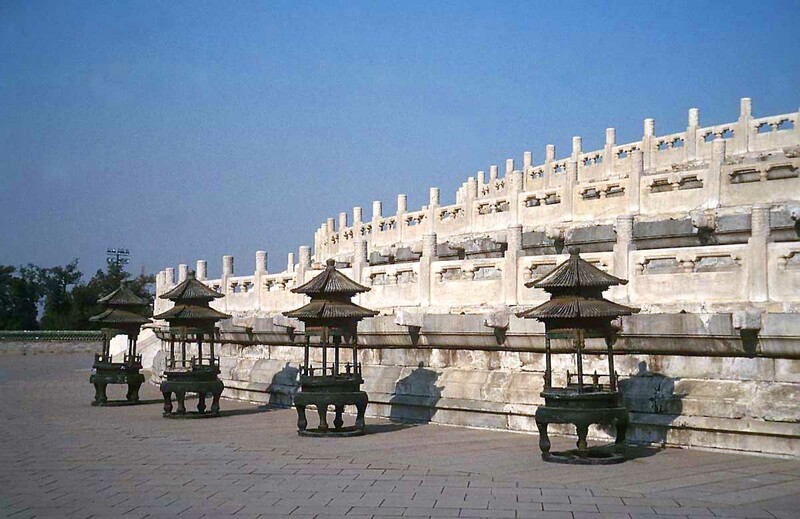 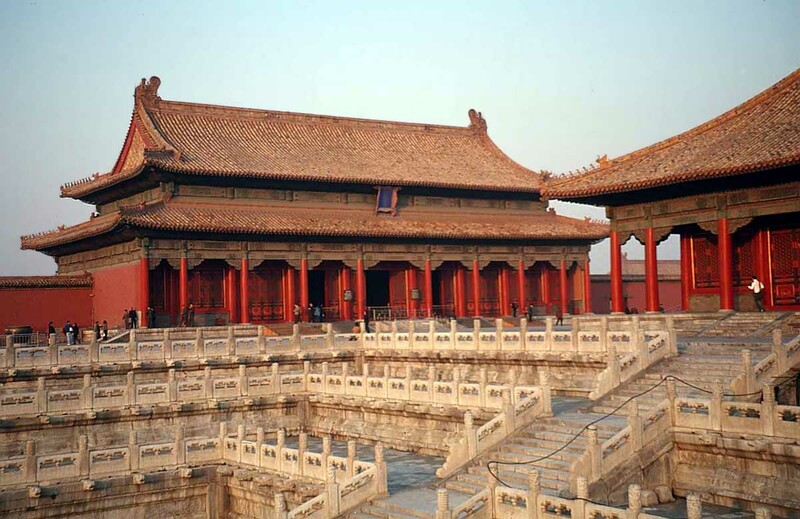 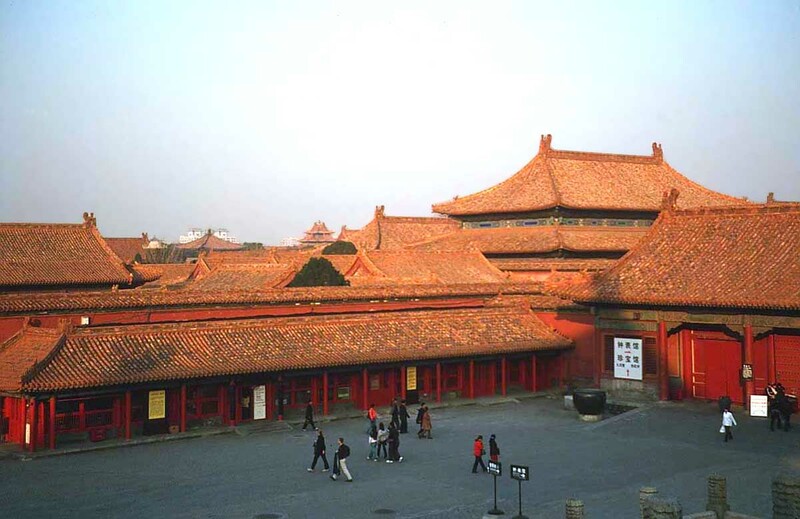 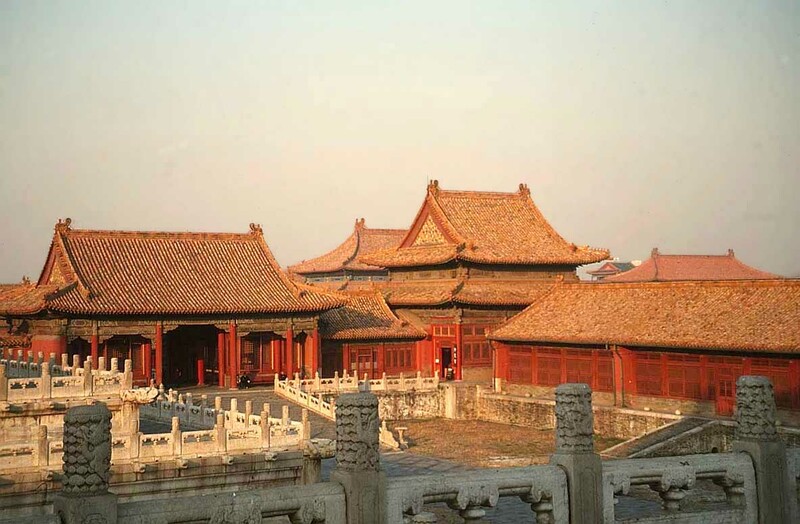 Being “forbidden” for so long has resulted in the palace having the best-preserved set of ancient buildings in China, and you need a whole day to see it properly. 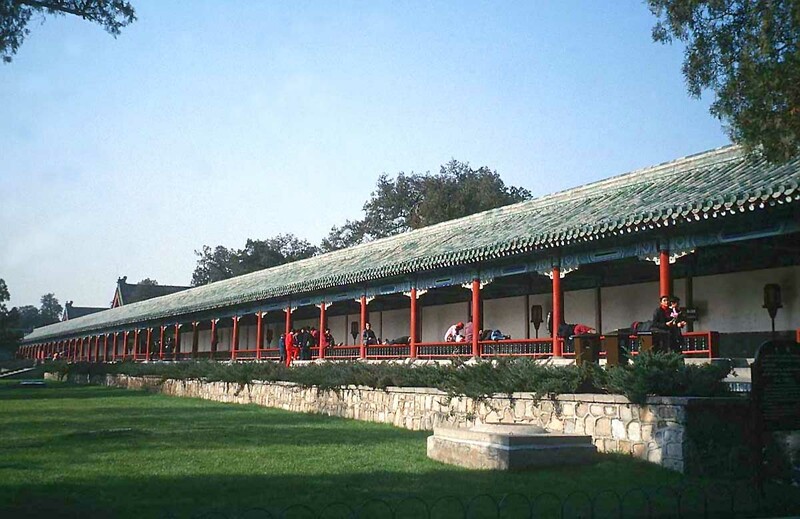 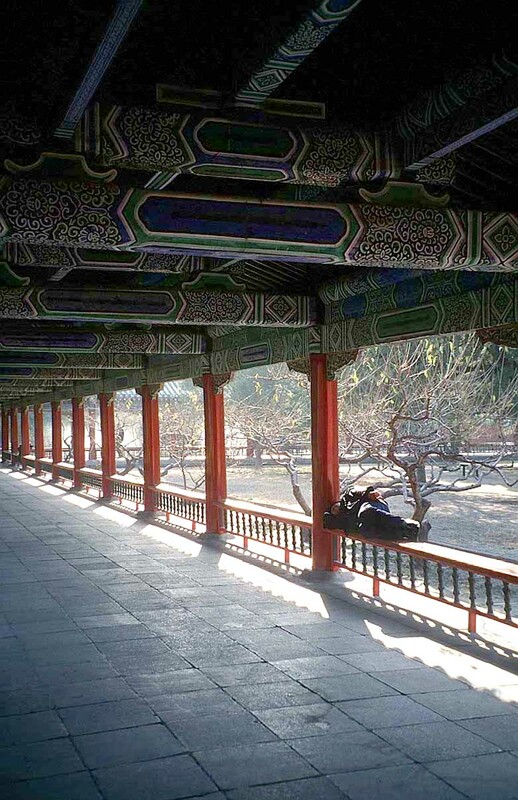 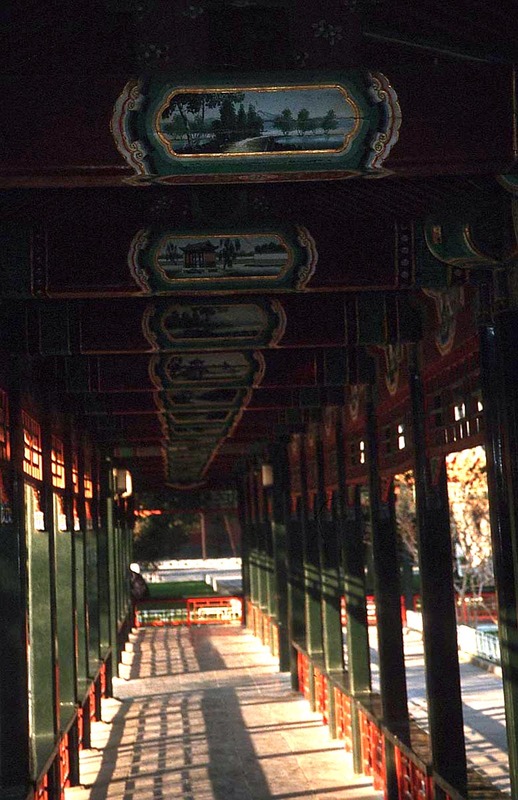 If you are not ‘all-palaced-out’, the Summer Palace (another whole-day visit) offers a contrast to the Forbidden City and a chance to experience Chinese traditional landscape. 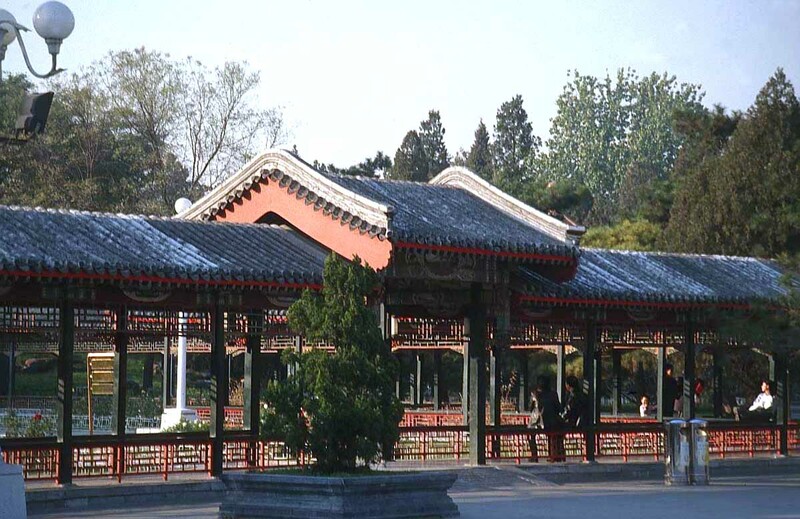 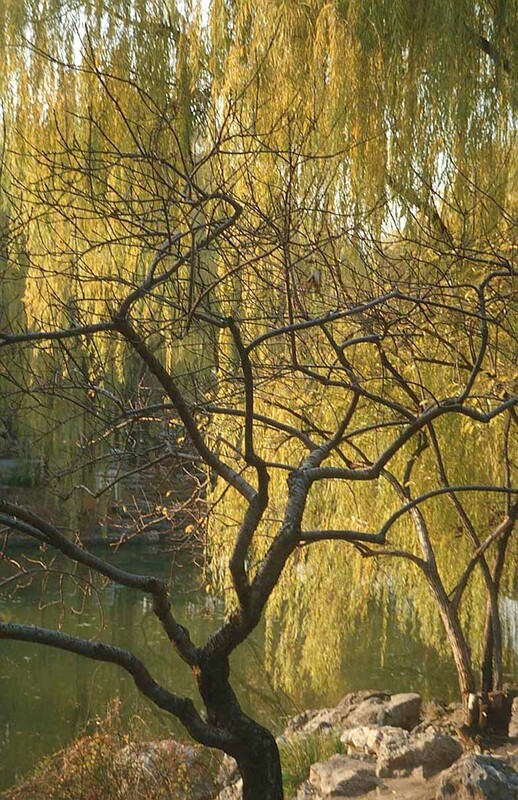 The hill-top location, large lake and gardens, temples, bridges, pavilions and the 18th century palace itself, seem strangely familiar from traditional Chinese painting. 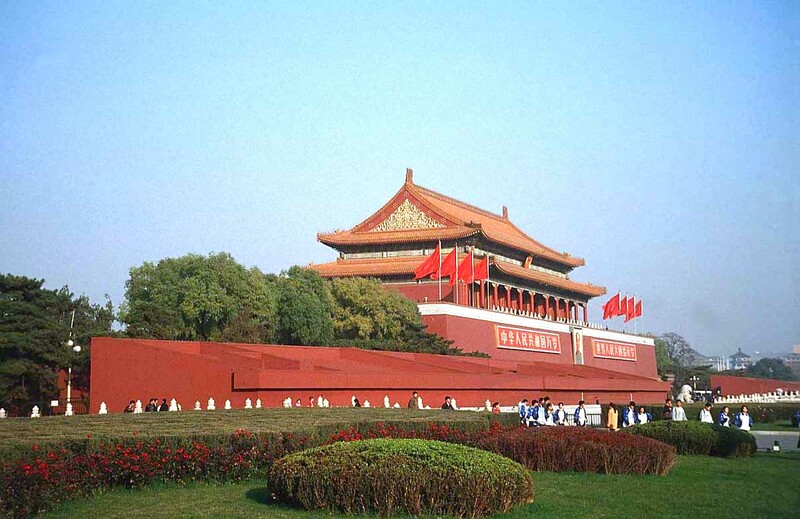 Tiananmen Square, the world’s largest public square, merits a visit not so much for its architecture as for its significance in Chinese history. 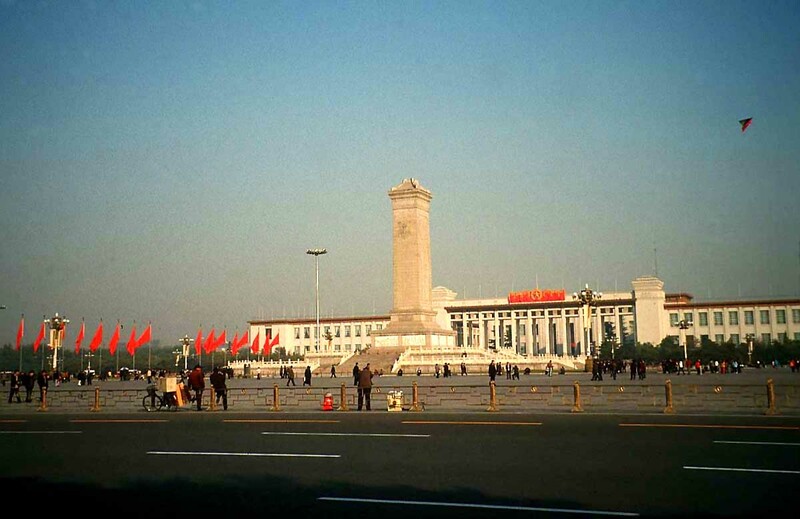 A key location during Chairman Mao’s Cultural Revolution, and the place where he lay in state after his death for a million people to pay their respects, it is ironic that Tiananmen also saw the defeat of pro-democracy demonstrators in 1989, when army tanks and soldiers drove them out of the square. 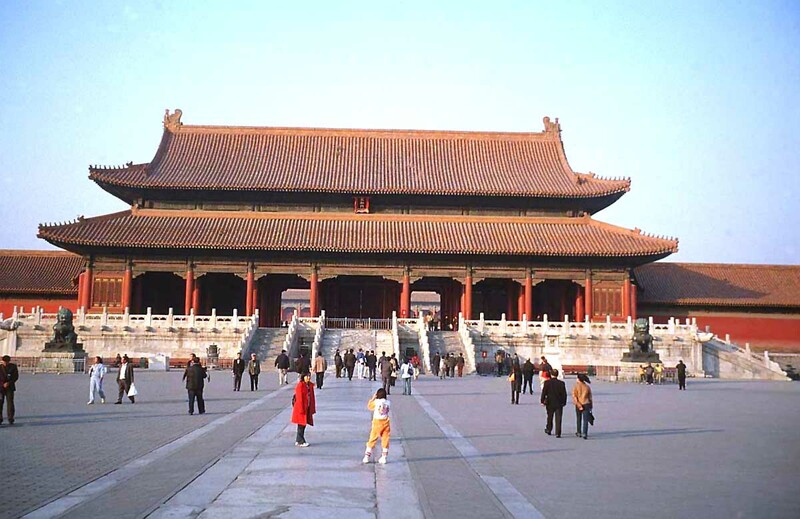 While you are there you will see (and could visit) the Great Hall of the People on the west side of the square. 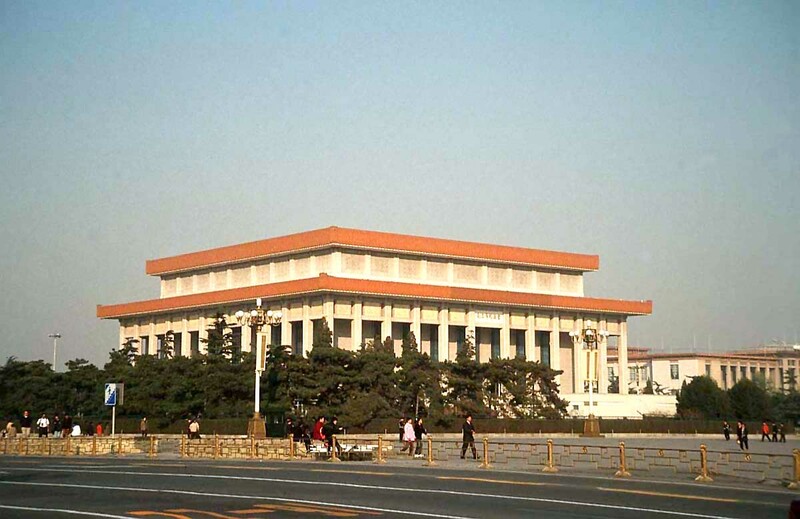 This massive building contains the 10,000 seat auditorium where the National People’s Congress meets. 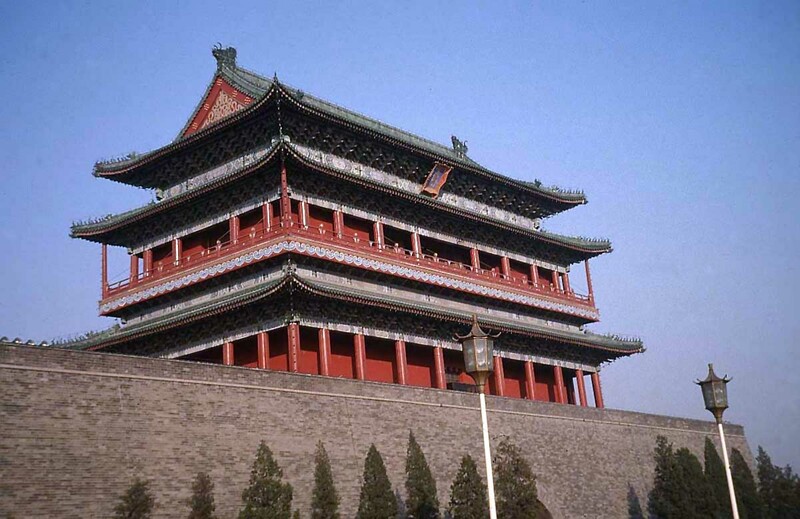 You have to go out of Beijing to see the Great Wall, the nearest place being Mutianyu, where there is a 3 km section that has been restored. 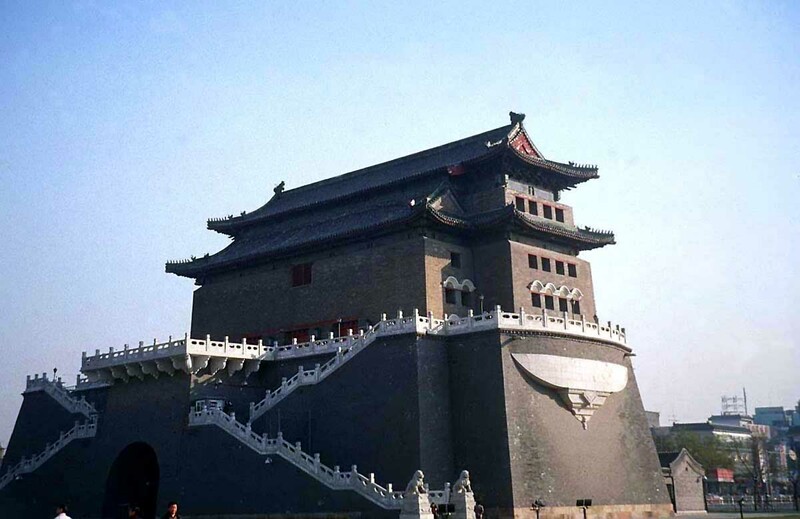 It’s best to walk along away from the centre of the town for a better experience of this section of the amazing structure, with its 26 watchtowers. 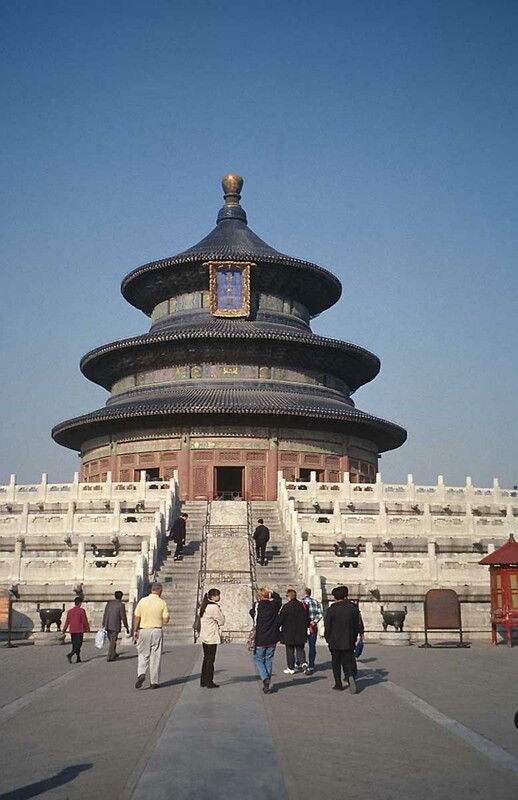 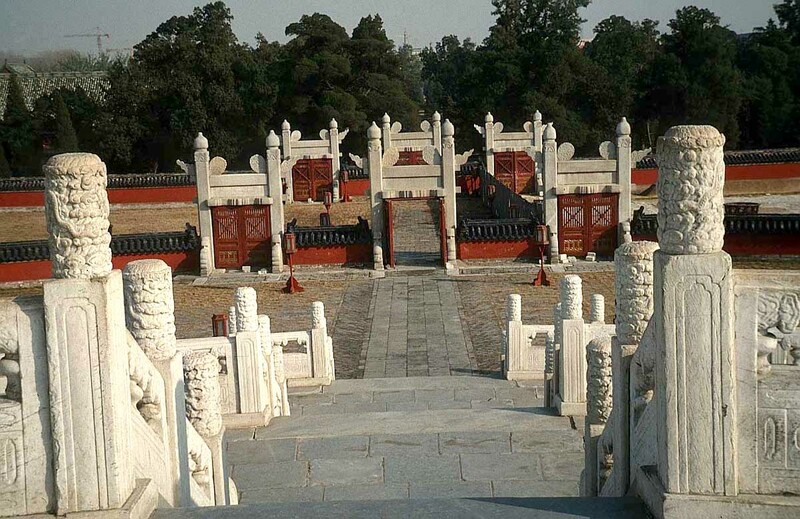 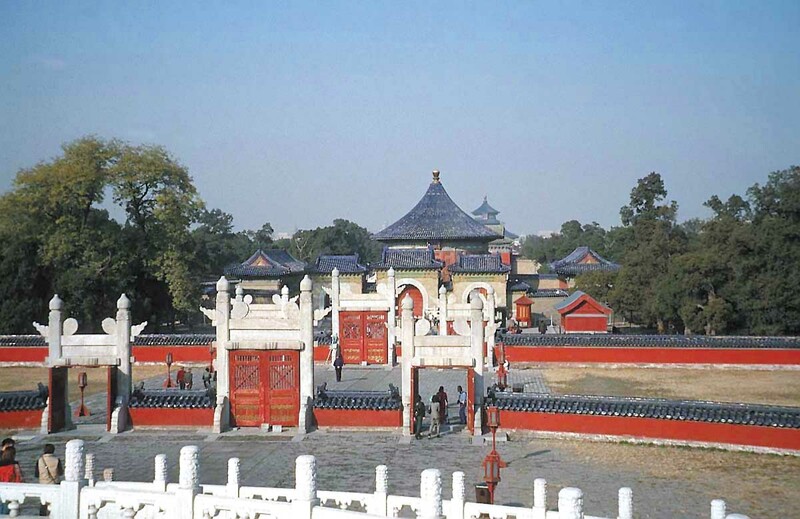 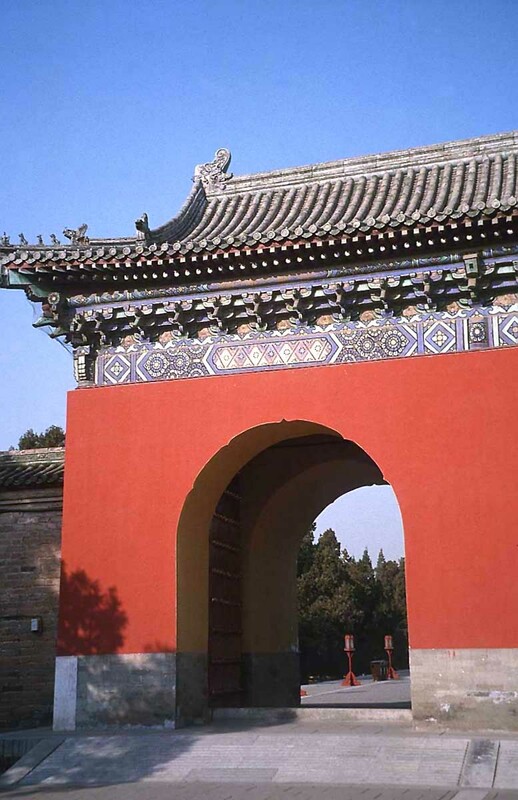 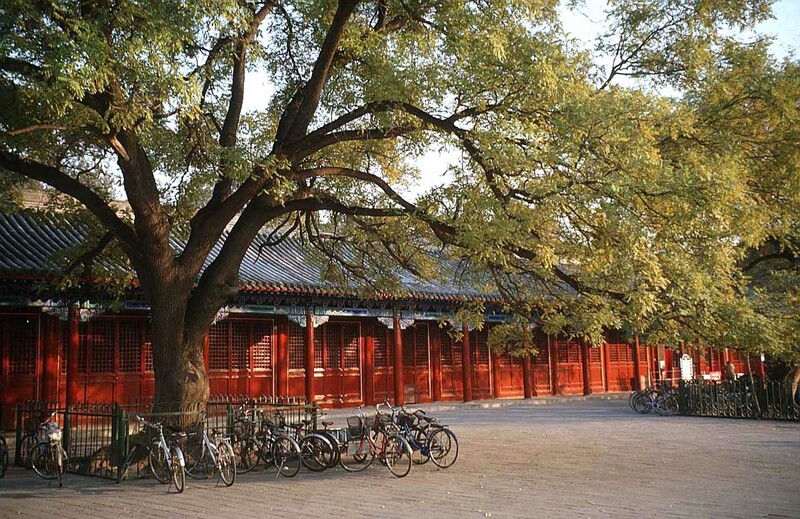 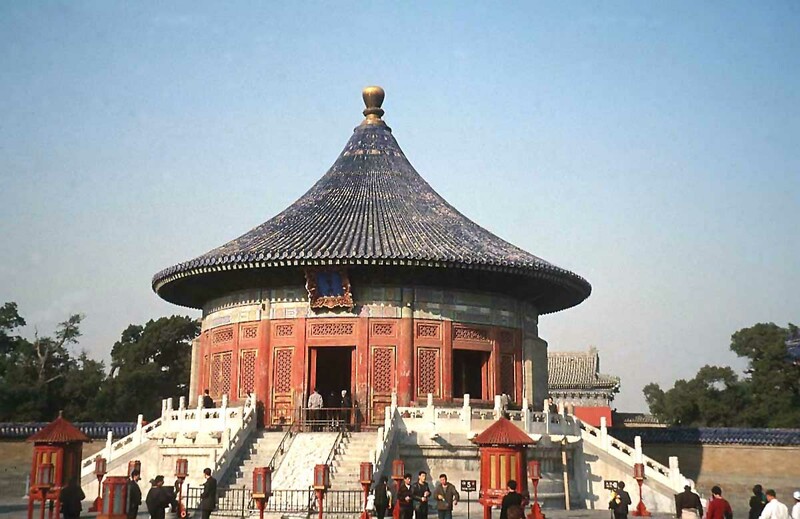 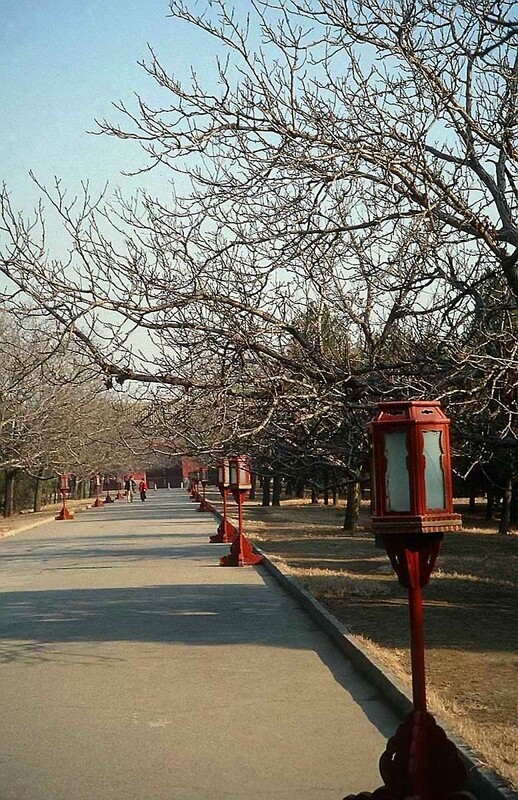 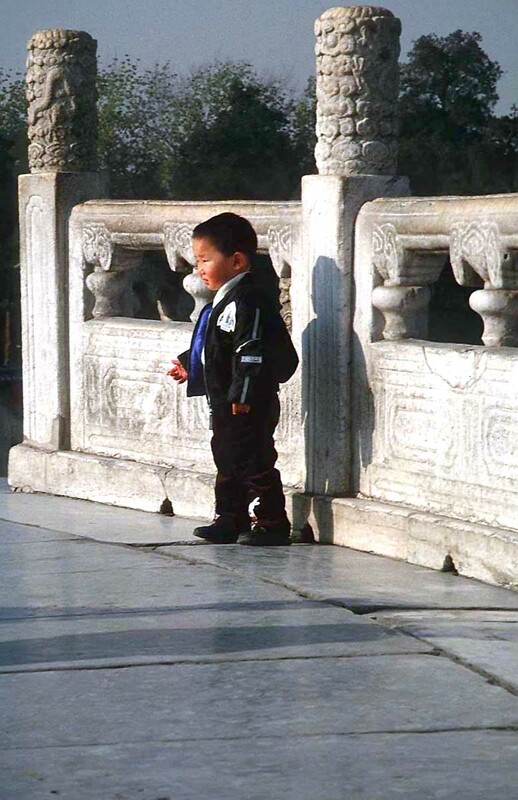 Finally, for some relative peace and quiet when life in the capital city gets too much, call in to the Temple of Heaven Park, a 267 hectare space surrounded by a wall – the entrances are at the four principal compass points. 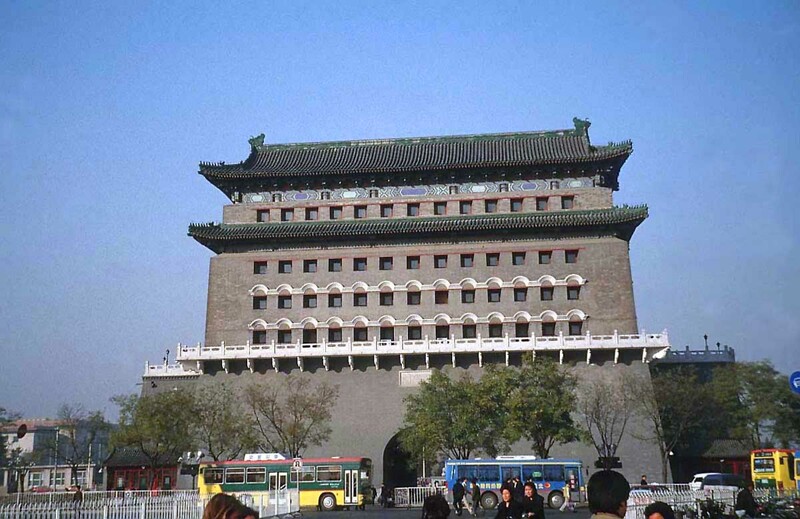 Accommodation in Beijing: At the luxury end of the market is The Emperor Hotel, right by the Forbidden City and just 20 minutes’ walk from Tiananmen Square. 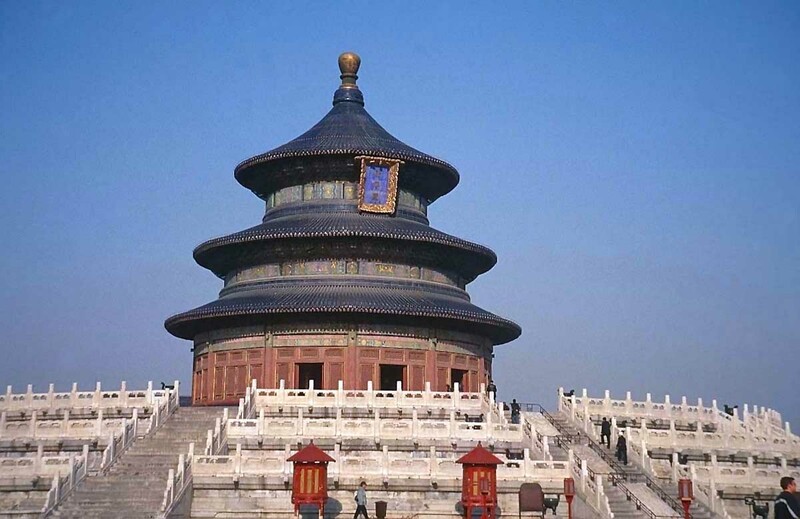 The interior (including each bedroom) has been designed in an extreme, modern, minimalist style by a famous German studio, and is in stark contrast to the ancient architecture around it. 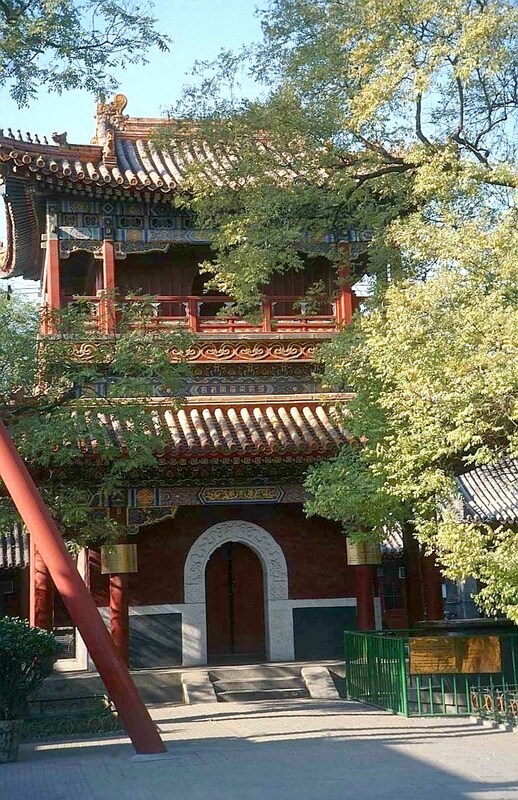 If this style were not to your taste it could be overpowering, so have a look at the photos on the hotel website first.... (In fact have a look even if you are not thinking of going there!) 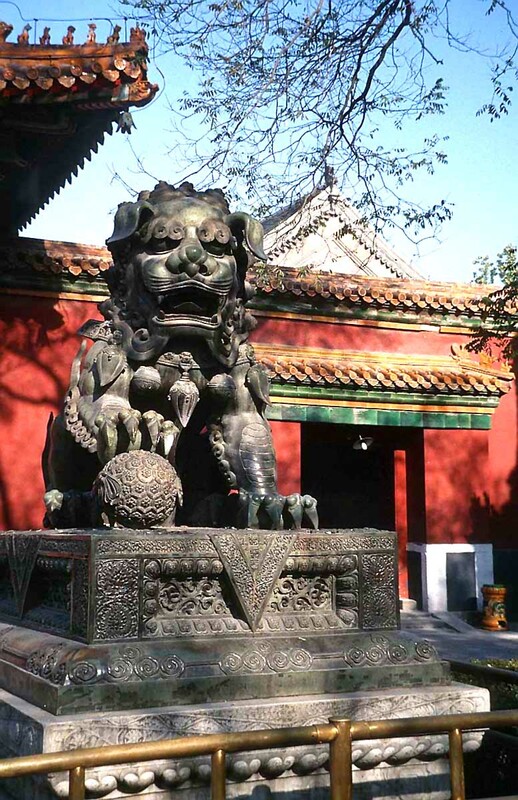 For something much cheaper and lively, right in among the ancient market alleyways of Beijing, there is the more traditional but comfortable Leo Hostel. 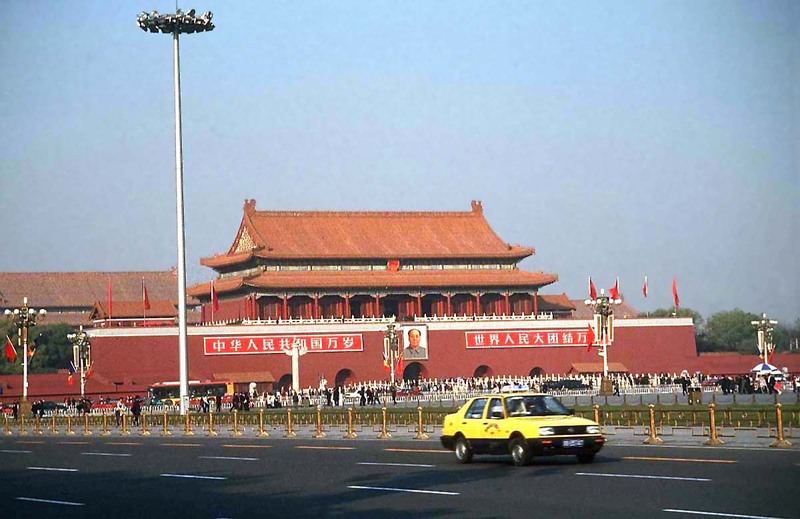 Rated one of the best hostels in China and just a few minutes’ walk from Tiananmen Square and 10 from the Forbidden City, the Leo offers an airport shuttle service and has a bar with a free pool table. 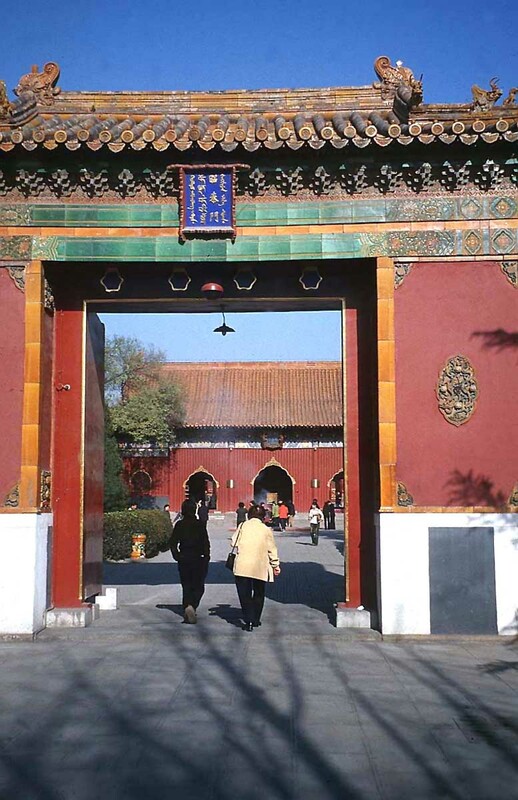 Accommodation is in a mix of private rooms with en suite facilities, and dormitories with shared bathrooms. 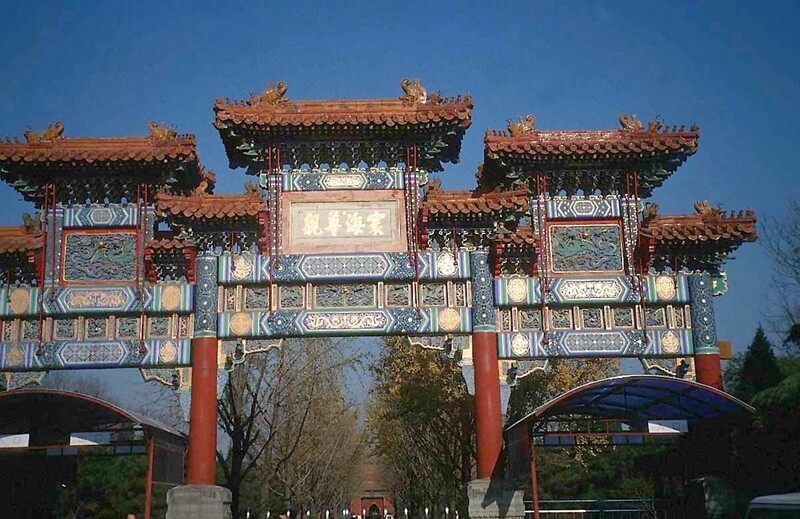 In between these two extremes, and with a range of rooms from traditional to modern is the Beijing Huton, offering affordable accommodation to backpackers and people travelling on a budget. 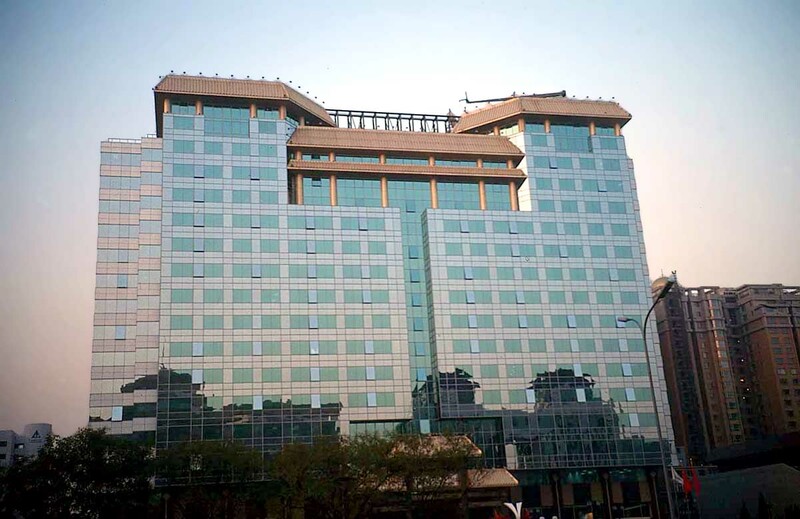 Close to a subway station and within walking distance of some attractions, this hotel has free wifi and its own restaurant, which serves both Chinese and Western food.